Sometimes, the second you see something new, you fall in love. Don’t judge a car on appearance alone! While it may look perfect, take the time to see if it’s the right fit for you. Play with the infotainment system to see how easy it is to use. Play with the seats and see how comfy they are. Look out your windows and mirrors to assess visibility. Also, don’t rule out other cars just because you loved the first vehicle you laid eyes on. Make sure you give a few other cars a chance so you have something to compare. Do you usually travel with a lot of stuff or need specific kinds of equipment for work? If you do, don’t hesitate to bring it to your test drive. Make sure what usually fits in your current car, will fit in your new car without a problem. For example, if you have a baby seat, make sure you can get it in the car and securely latched in place without much hassle. Whatever it is you typically transport, make sure it fits before you make the final purchase and realize it doesn’t. Alright, so don’t act like the white flag just waved and you have a lap left to hold the lead, but actually simulate you’re driving style. When test driving a car, you should pretend you’re going about your day, and drive it like you would on a daily basis. Give the car a little acceleration, try braking, and get a sense of the handling. Make sure you do this in a safe environment and ask the sales associate ahead if this is alright with them. When you test drive cars back to back, the differences will be clear, so jot them down when you can. 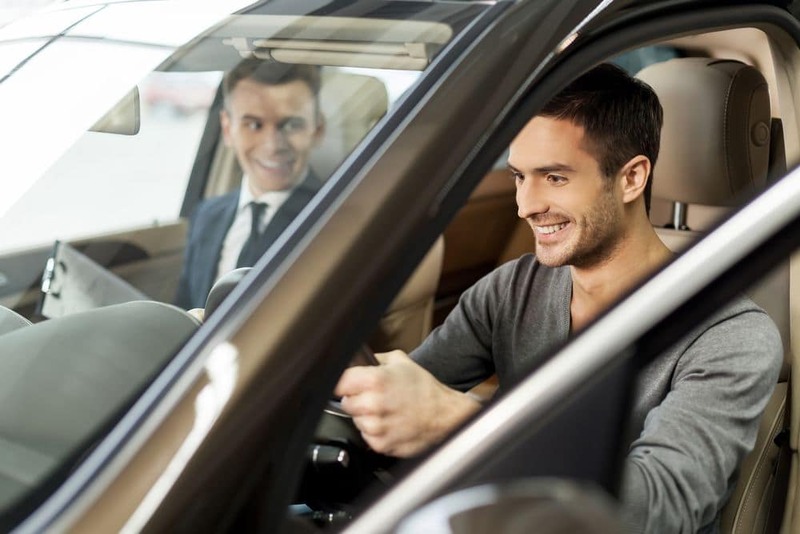 Driving a car for the first time can be exciting, so writing down the pros and cons of each ride will help you remember the car and its feel long after the test drive. When it comes to buying a car, you should never just settle. You should be satisfied with your purchase and overall quality of your car, after all it is your money. Make sure you feel comfortable driving it. Is something bothering you right off the bat? Because odds are it will absolutely bug you months down the road. In this situation it’s best to channel your inner Goldilocks and try everything until you’ve found a vehicle that’s just right. If you take all of these tips into account we’re sure you’ll be confident in whatever vehicle you choose. 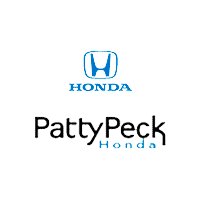 If you’re ready to get behind the wheel of a new Honda make sure to visit Patty Peck Honda. Feel free to simply stop by or schedule a test drive in advance and we’ll be more than happy to let you take the car out for a spin. Call us at 601-957-3400 to get started.